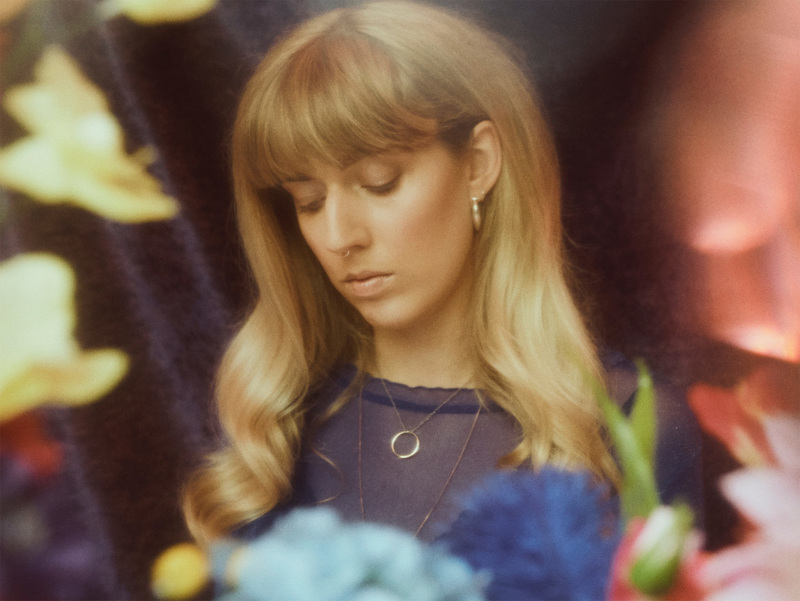 GRETA invites you into her world of dreamy, 80s-inspired synth pop. The music is ambiguously ethereal yet groovy, its ever-changing harmonies and echoing vocals kept in sync by powerful melodies and cheeky beats. The first single off GRETA’s debut album, which was recorded and produced with norwegian artist FARAO in Berlin, was released on March 1st, 2019.